The perfect partnership! 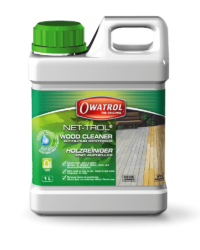 Clean and restore your wood with Net-Trol, then enhance and protect with Textrol. 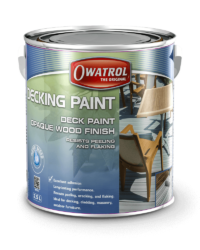 All-in-one waterborne coloured protecting finish for exterior hard and softwoods. Prep and finish your wood all in one day! 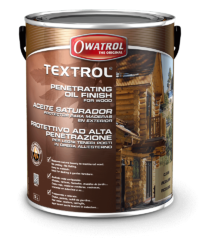 This product is perfect for using on composite doors. Bought this to strip paint off my front door. Put it on, left for one hour and jet washed off. Repainted and it looks amazing. 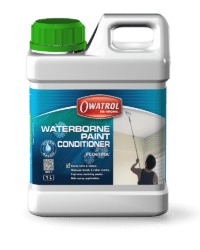 Seasonite is a water based product and is easy to apply. It soaks into new wood and provides a protective layer once dry. Brushes wash out in water. Easy ordering and quick delivery. 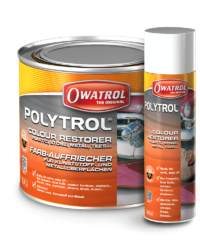 Owatrol UK produce a range of high quality, long lasting coatings which offer exceptional protection and superior finish. 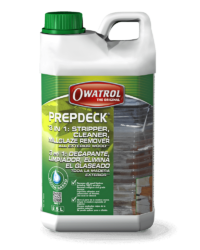 We pride ourselves on our reputation as being ‘The Professional’s Choice’ and with products which have been established for over 70 years, we can be sure that when purchasing from us you will get a product of the highest quality.